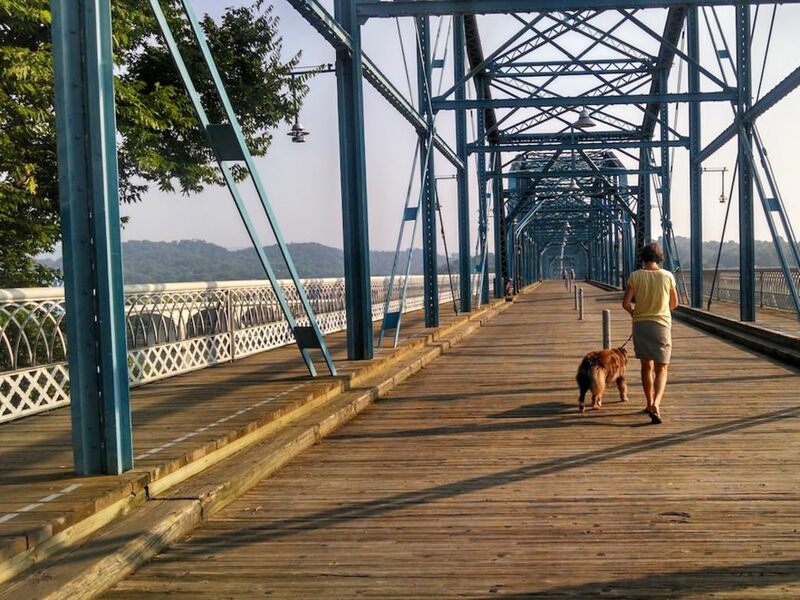 With over 54 trailheads within 30 minutes of downtown, you’ll be have no shortage of nature walks where you can take your dog. 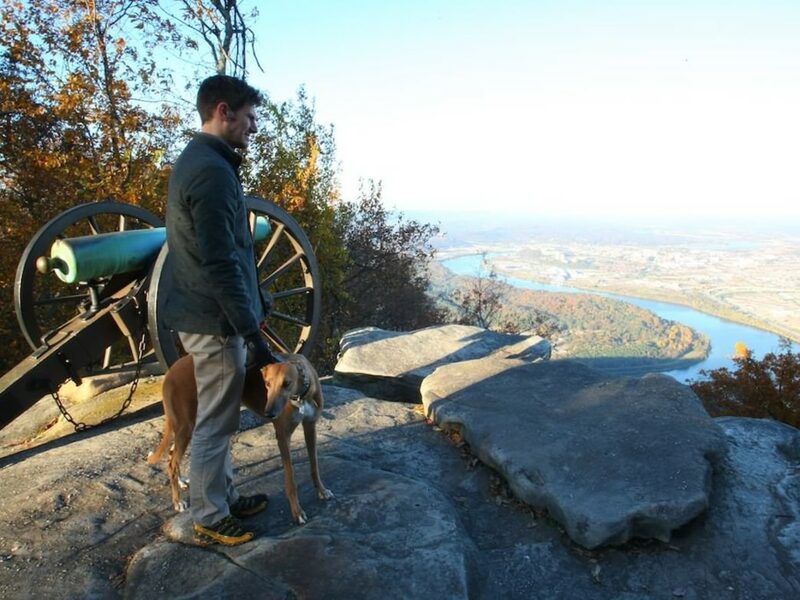 Great options close by are Stinger’s Ridge (8 miles of trails), Craven’s House access to Lookout Mountain (30+ miles of trails), even the Cumberland Trail at Signal Point (offers easy access to over 30 miles of trails). If you want to give your dog a chance to swim, try the pool at Glen Falls on the way up Lookout Mountain, or farther out, the Hogskins Loop blue holes in Soddy-Daisy. All places require a leash, but your dog will be so happy to be out in the woods, she won’t care about the leash. And there are also some great urban routes, like the bridges and the Riverwalk . Chew Chew Canine Park close to downtown, or Greenway Farms, White Oak Park, and Heritage Dog Park a bit farther out. Hair of the Dog: This restaurant is conveniently located on the south side of the river in downtown Chattanooga. You can sit on the back porch with Fido on a leash. The friendly wait staff will actually bring you a bowl of water, and possibly ice if its hot, to keep your pooch comfy. Sunshades and ceiling fans help keep you all cool while the humans enjoy a great menu. 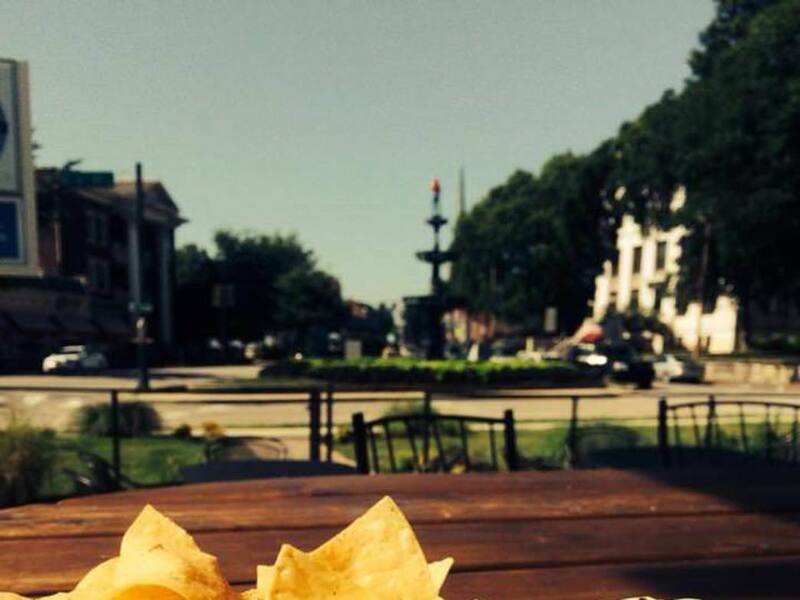 Universal Joint: Located between the towering oak-filled gardens of the courthouse and the University of Tennessee at Chattanooga campus, enjoy a friendly atmosphere, great burgers, and a great hangout for you and your dog. There's a good beer selection, corn hole boards, and prime people-watching opportunities. 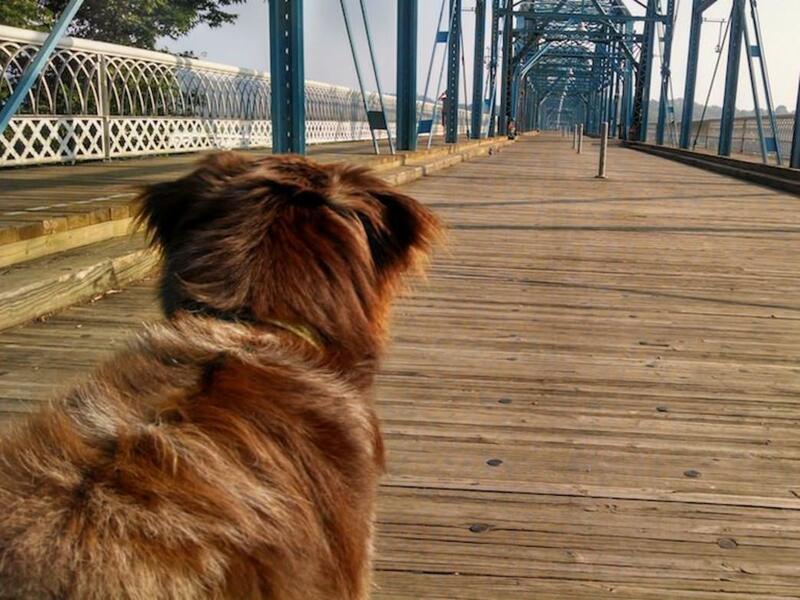 Local 191/Blue Plate : At the edge of a park overlooking the Tennessee River, Blue Plate has a great patio where you and your pooch can people watch and enjoy the river traffic. You’ll love the interesting menu options, and again, the staff will bring your pooch water and treats. Aretha Frankenstein’s: On the Northshore, you’ll love the front porch patio seating of this re-purposed neighborhood house, and of course, the menu. Plan to spend a few hours meeting with friends and enjoying their signature pancakes or a delicious omelet. Nooga Paws: A natural pet market on the North Shore, they can help you with pet nutrition, grooming, self-service wash stations, and a variety of useful resources to make your visit or move easier. Bone Appetite : Also, on the North Shore, this dog boutique has everything. The homemade treats look so good that you’ll be tempted to try them yourself. But don’t. They taste great to dogs, but are somewhat bland to people. You can certainly take your dog inside as you browse for a new collar, leash, bed, bowl, aforementioned treats, and anything else under the sun that's dog related. 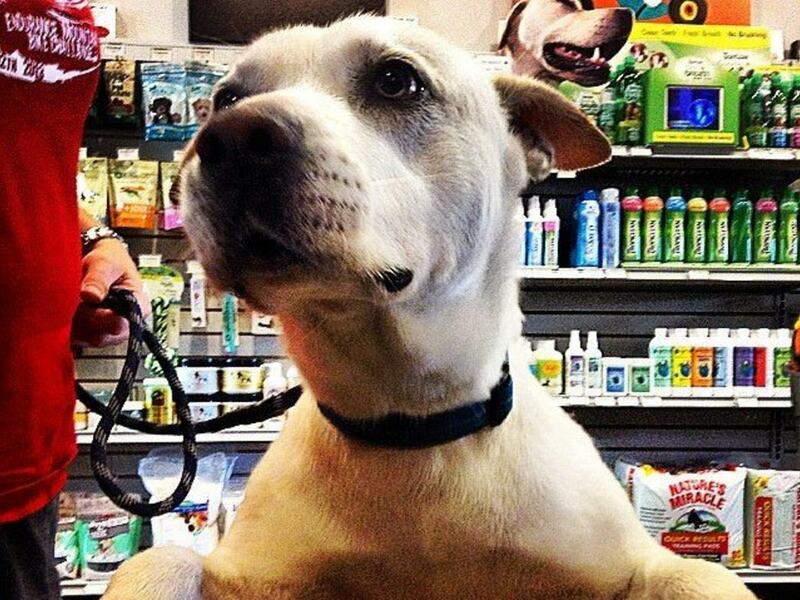 DOGood Chattanooga has done great things for dogs and their owners. 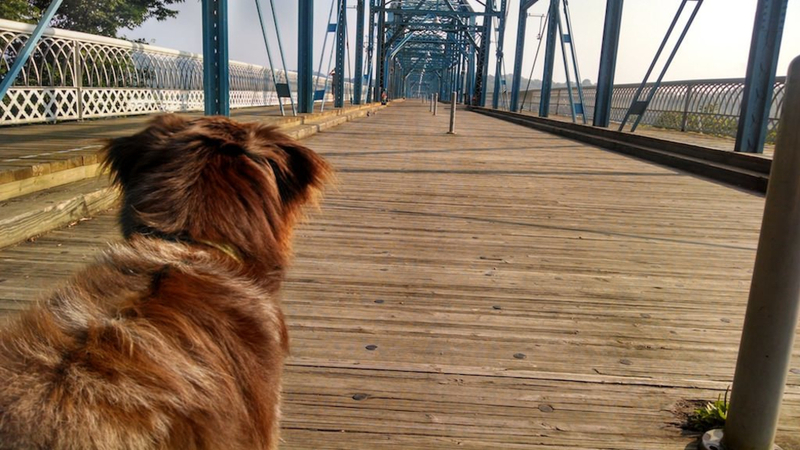 You can now take your leashed dog to Ross’ Landing and walk across the Walnut Street pedestrian bridge, connecting downtown and the North Shore for a nice city walkabout. This community organization promotes responsible dog ownership, including cleaning up after your dog, and they provide a great list of services.